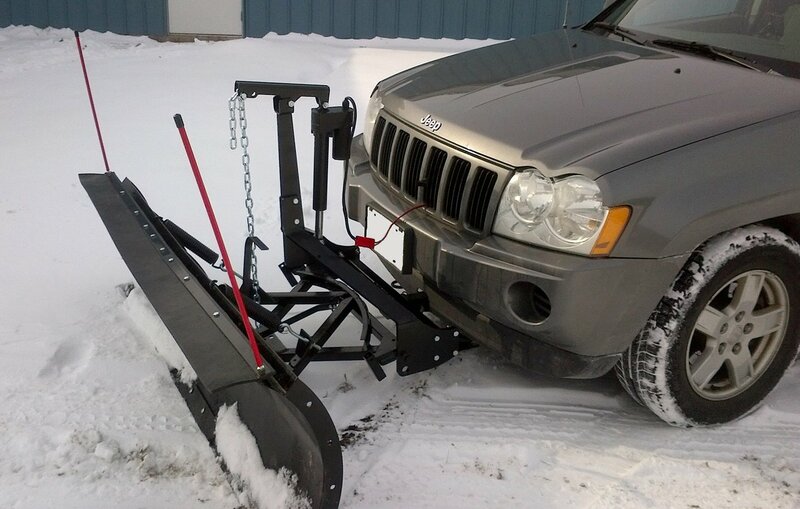 When you equip your vehicle with a SnowBear ProShovel Snow Plow, inclement weather becomes a walk in the park. 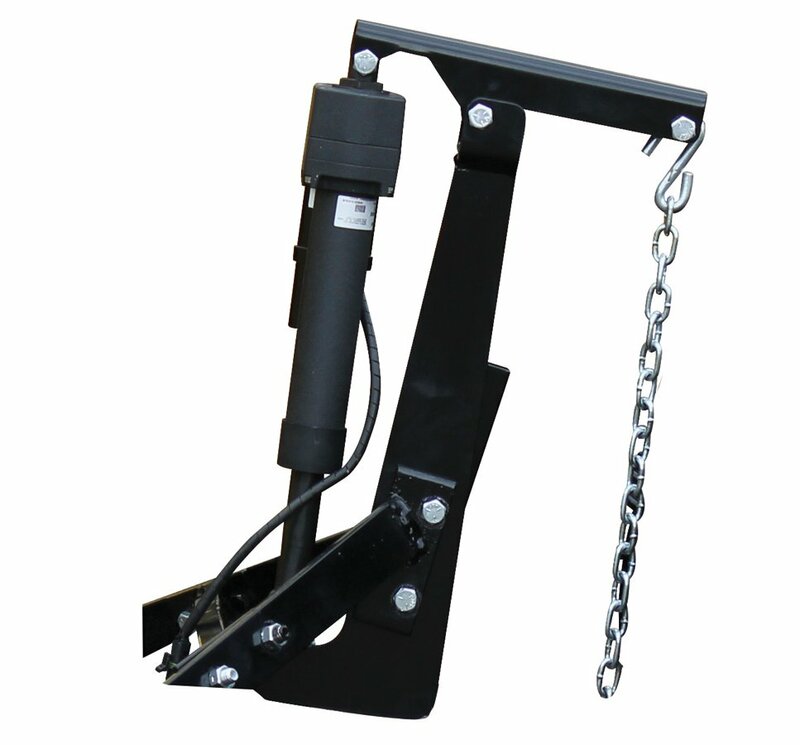 and with the simple attachment and removal system for your plow, you'll have it on in no time, without any headaches. 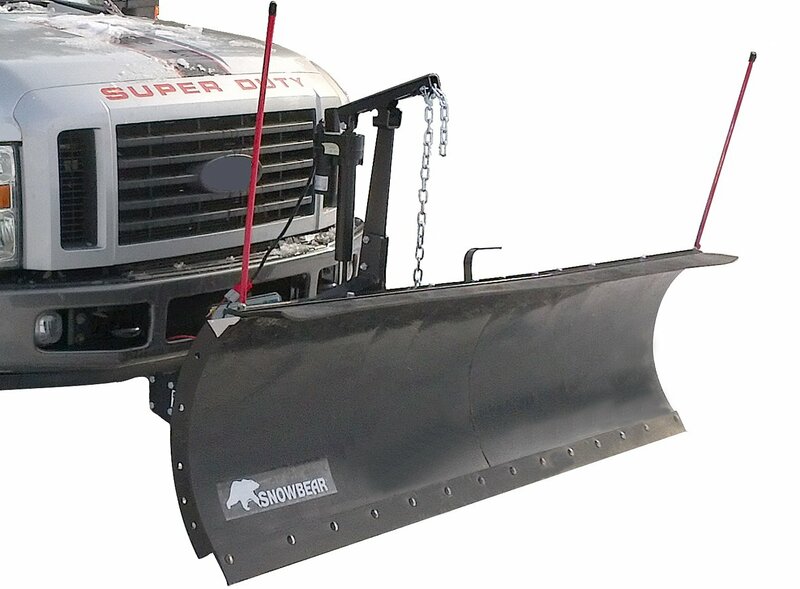 Removing snow 50 times faster than a snow thrower, the SnowBear ProShovel Snow Plow comes in your choice of three different steel blades to slice through monster piles of snow - 82'', 84'', or 88''. A rust resistant black powder finish prevents corrosion and looks great. 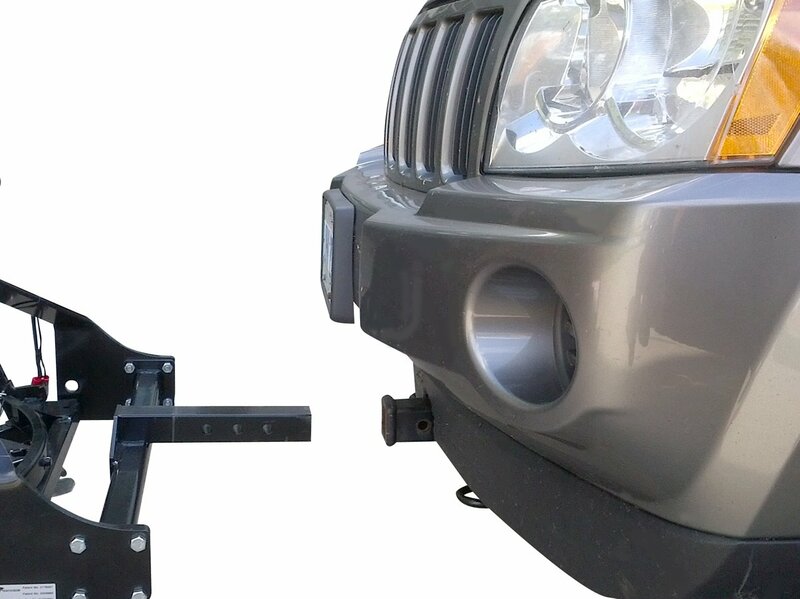 This versatile plow attaches to your vehicle with the aid of a 2" front mount (sold separately) and adjusts to 5 different angles of versatility. 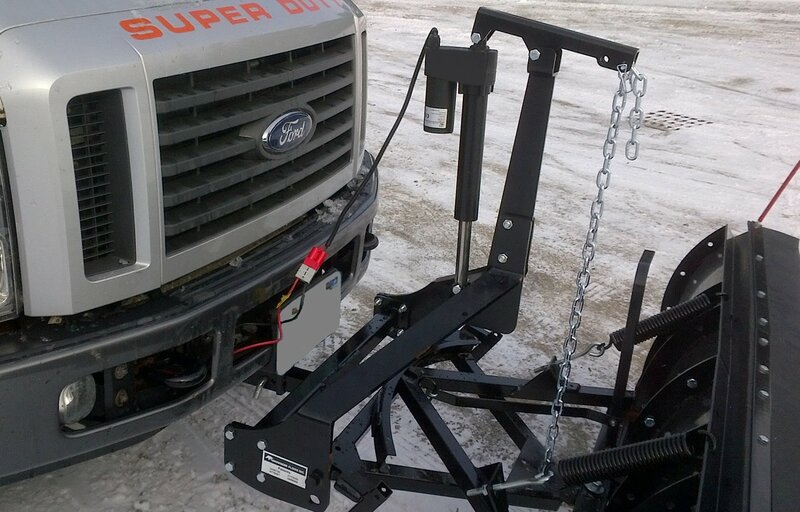 The ProShovel Snow Plow attaches to your vehicle with the help of a 2'' front mount hitch (sold separately) and is able to adjust to 5 different angles of versatility. Control will never be an issue, you simply wire you ProShovel directly to your battery. 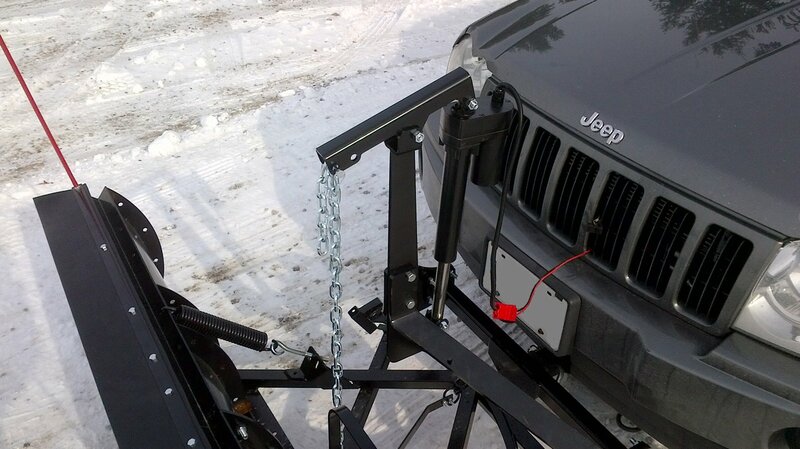 And with this state-of-the-art lift system, you'll be able to raise and lower your plow while driving. And as if all that wasn't enough, this plow includes a built-in snow deflector that keeps your visibility up by tossing snow out of the way. 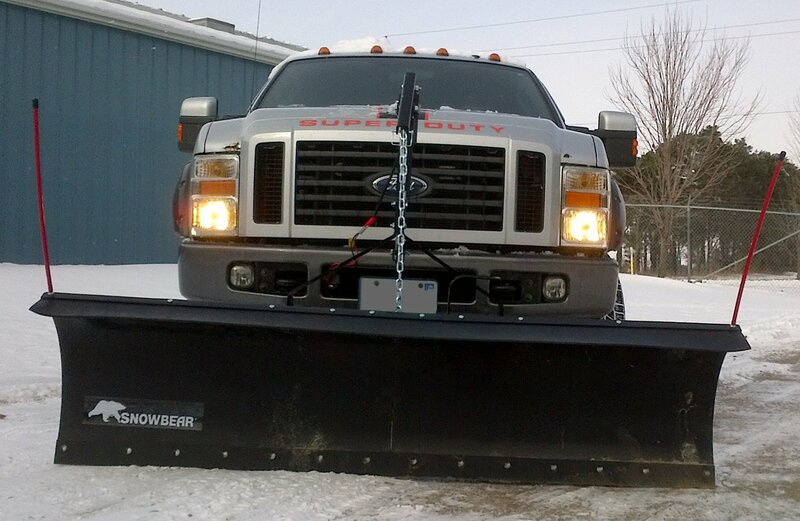 The SnowBear ProShovel Snow Plow is backed by a Limited 1-Year Warranty. The SnowBear ProShovel Snow Plow is backed by a Limited 1-Year Warranty. Thomas B from Ridgeland, MS, who drives a Dodge Ram 1500. Solid plow, went with the 84" middle version because I was concerned about cornering through a narrow alley we have out back. The plow shipped to my door via truck-freight, so make sure you coordinate delivery. 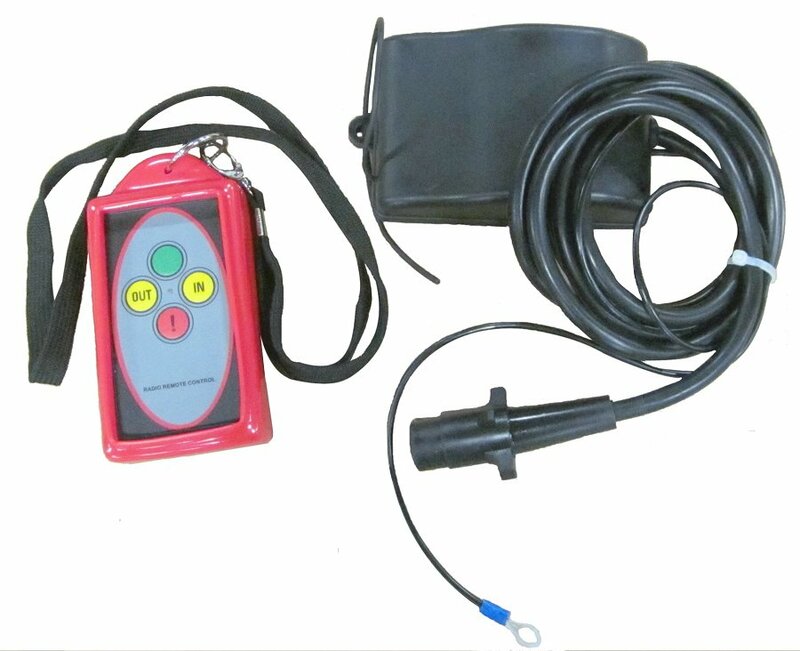 The actuator is a little clunky but gets the job done once you've tried it a few times. The plow itself is heavy-duty, and I think was the better economical choice vs. the much more expensive Boss and Westin plows that I checked out at my local retailer.